Great affordable starter townhouse. 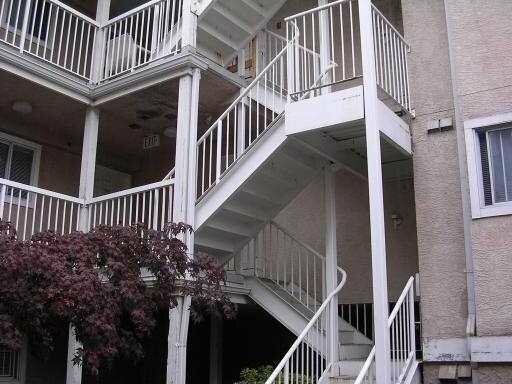 Spacious layout, 1 bedroom + den with East and West exposure. 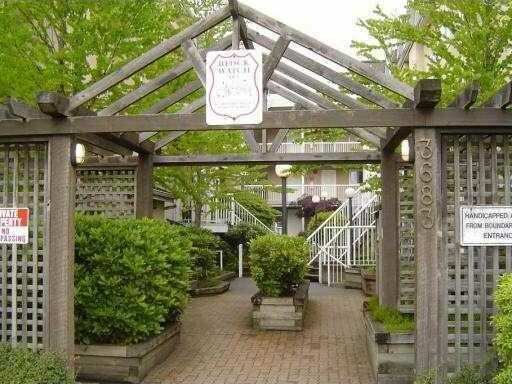 Features gas fireplace, insuite laundry, parking. Central location to skytrain, Metrotown and Downtown Vancouver.